Doing some major holiday card procrastinating? I have the answer for you: custom holiday cards from SABRA KROCK photography! Package of 25, professionally-printed 4x5x5 folded cards with text as shown or custom text, $52. 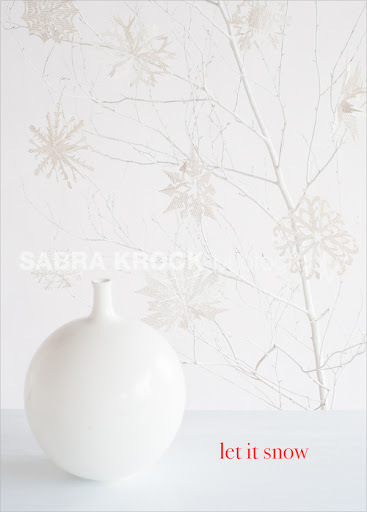 Front image features a white branch with paper snowflakes cut from a vintage encyclopedia (no two flakes are alike!). 25 plain white envelopes included. Packet will arrive tied with a red ribbon. Nice holiday stocking stuffer too! 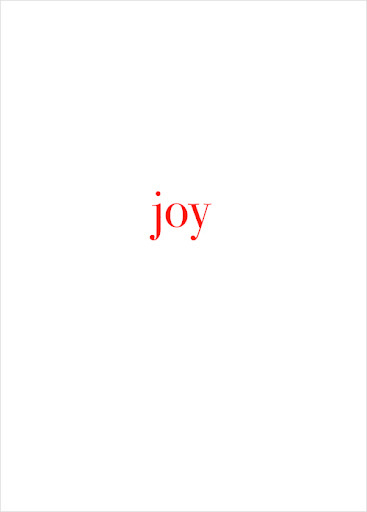 Cards suitable for the year-end holidays, New Years or general greetings. Please allow 5 days to ship. (note: SK photography watermark will not be present on printed cards).